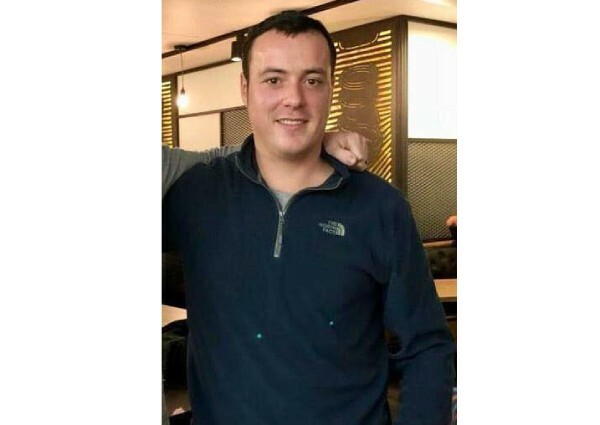 KUALA LUMPUR – Police here are searching for an Irish man who was been missing since New Year’s Day. She said it was very unusual and out of character for the “quiet and placid” man. “He is 31-years-old and from Ireland. He has dark brown hair, brown eyes and is 5″11 (180cm). “We have had no contact since Jan 1, 2019. “We are extremely worried and concerned for his safety and well-being as this is out of character for Stephen,” she said.